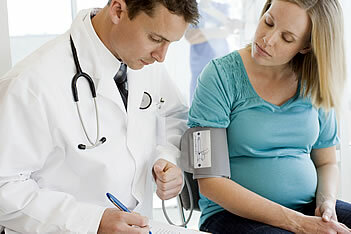 Are you pregnant and just found out you have gestational diabetes? Do you have type 1 or type 2 diabetes and are thinking about getting pregnant? This book from Shopdiabetes.org has the answers that you need.